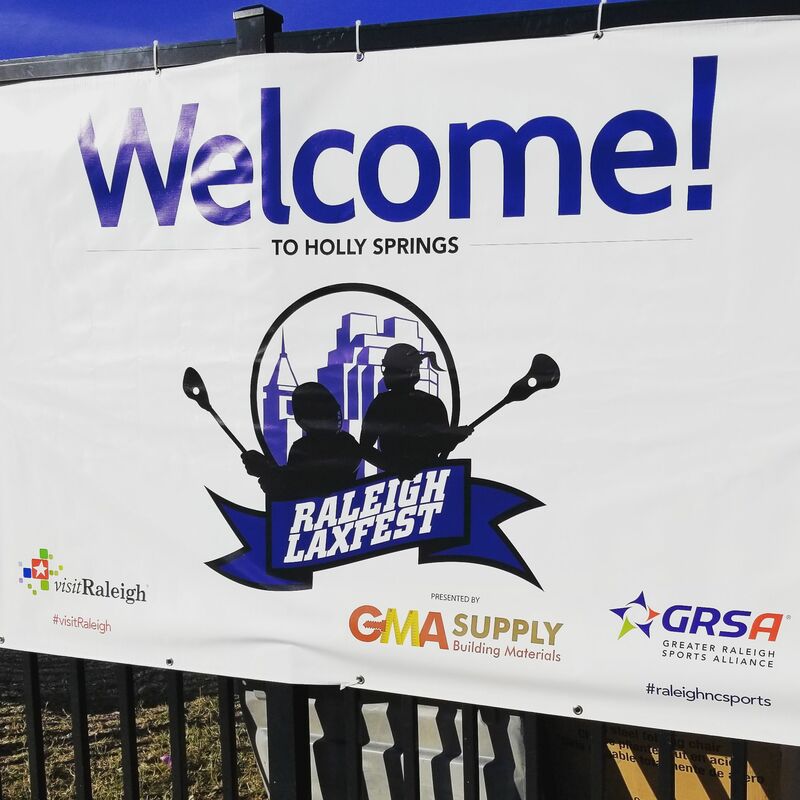 2017 RaleighLax Fest held at several locations throughout Holly Springs was a huge success! Over 90 teams from many parts of the East Coast descended on Holly Springs to show off their teamwork & stick skills! Great work & Glad we could be a part of it!